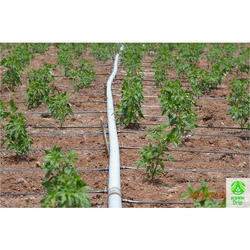 Our product range includes a wide range of drip irrigation end cap, take off barbed connector, tee connector with valve, tap valve 6 mm, irrigation rain gun and rain gun system. 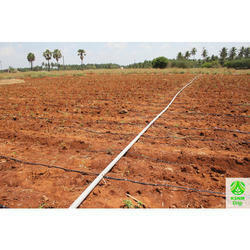 End cap is used as dummy at the end of drip line of cylindrical drip lateral tube. Take off barbed connector is used to take off from the PVC Pipes. 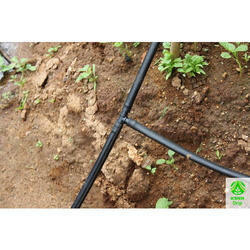 This is used along with Grommet after drilling the PVC Pipes using drill bit. 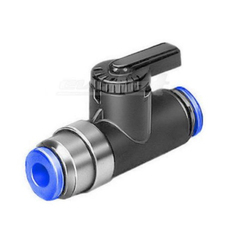 Owing to our experience, we have been successful in catering to the requirements of our esteemed clients by offering quality Tee Connector with Valve. 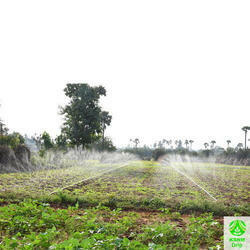 We are the leading manufacturers and suppliers of the Tap Valve 6 mm. In order to keep pace with the never ending demands of customers, we are involved into offering wide range of Barbed Joiner. 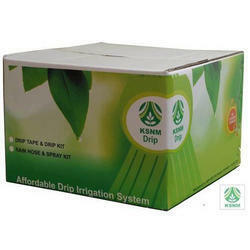 We are instrumental in offering an excellent range of Drip Joiner. 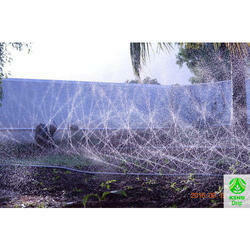 These are fabricated by our experts using advanced technologies. 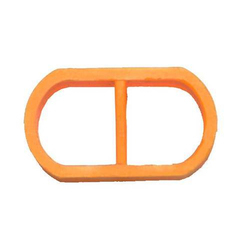 Take off connector is used alongwith Grommet to take off the drip line from the PVC Pipe. 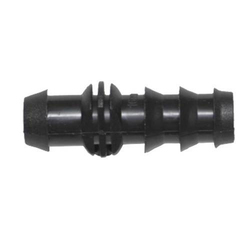 Drilling is done in the PVC pipe, grommet is fixed in the PVC after making hole and then take off connector is fixed in the grommet.